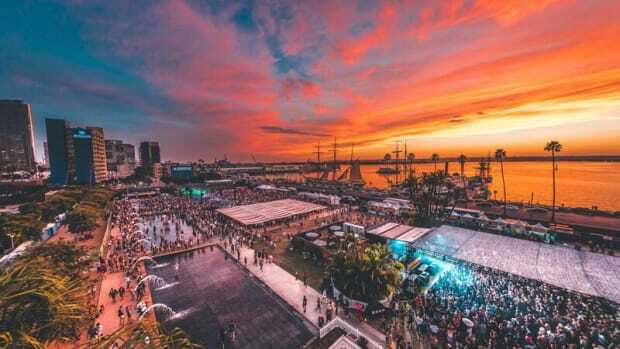 Featuring ODESZA, Lane 8, Petit Biscuit, Sonny Fodera, Whethan, Ladytron, and more. 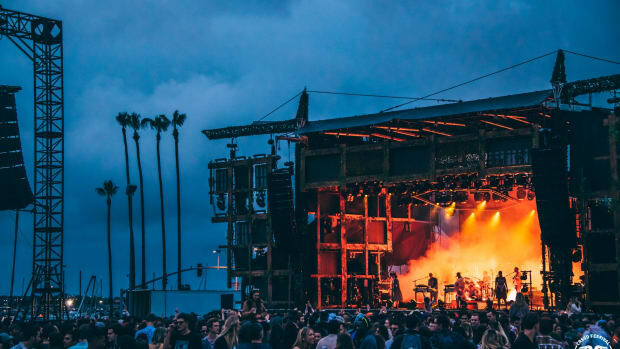 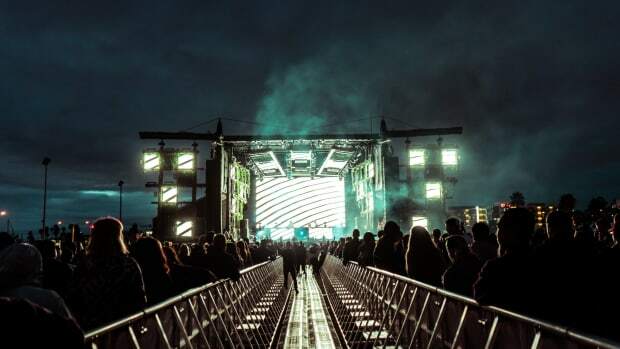 CRSSD is getting us hyped for fall with this incredible lineup! 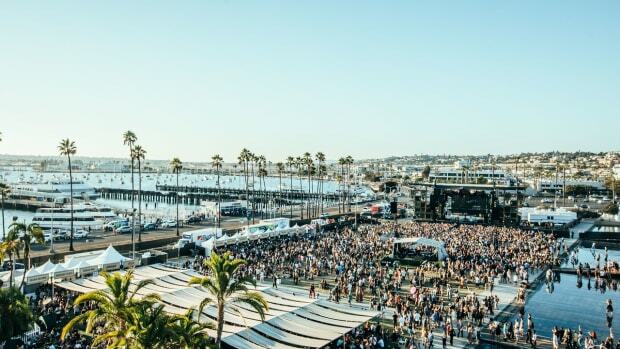 The 2018 CRSSD lineup is here folks! 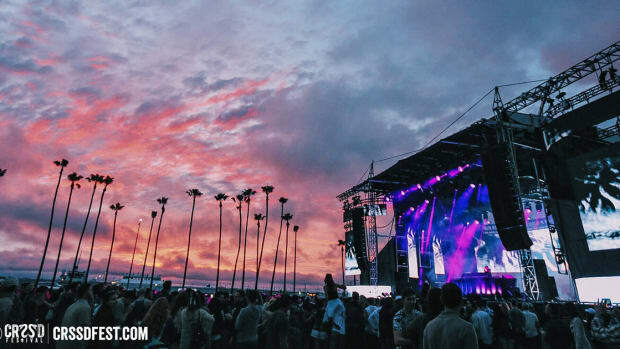 Don't worry, they do this twice a year. 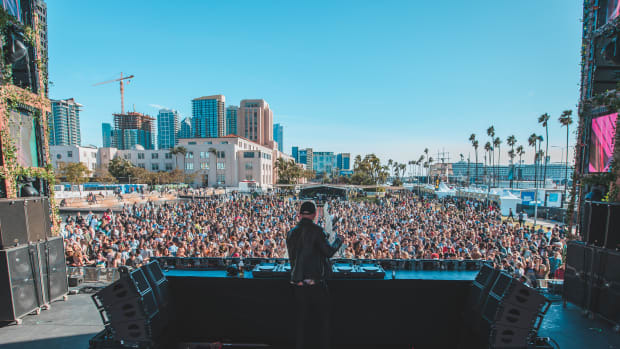 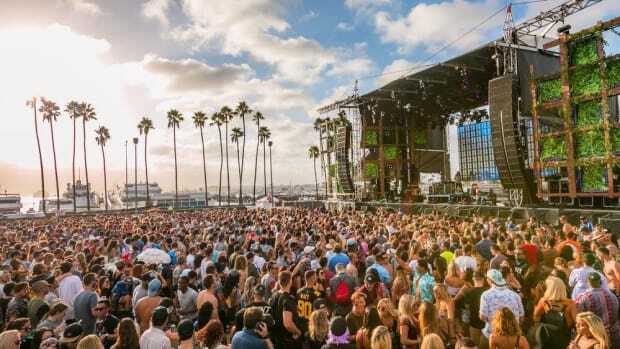 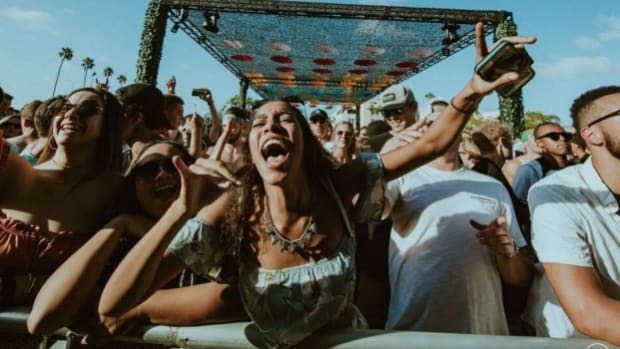 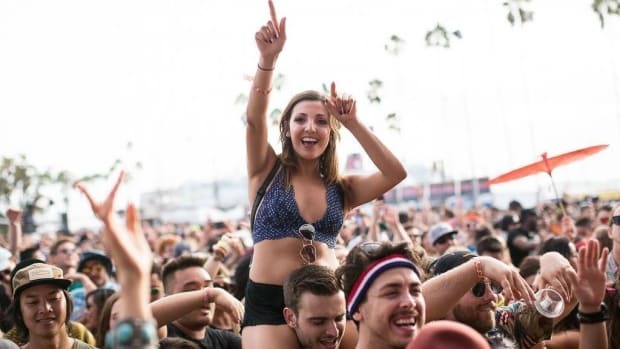 In its 6th edition, San Diego's CRSSD festival left nothing but smiles from ear to ear for music fans.